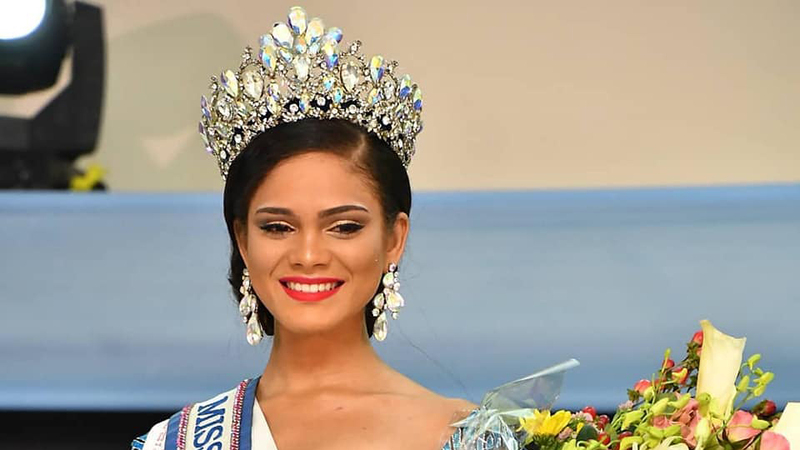 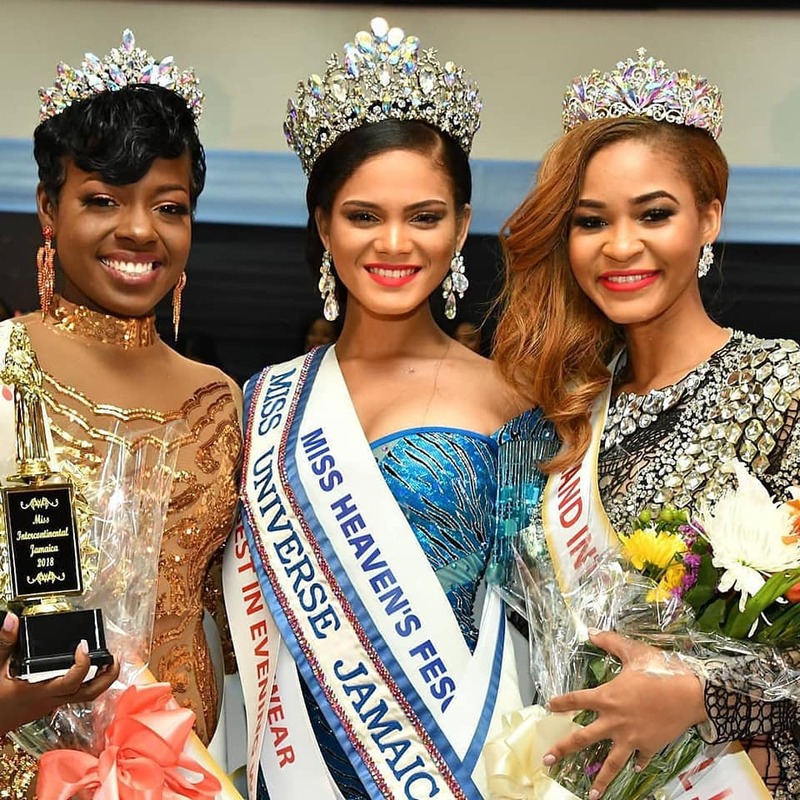 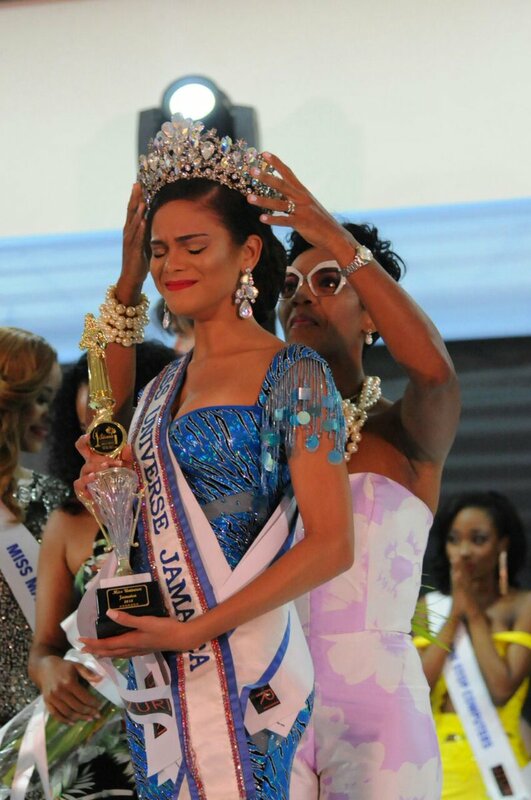 Miss Heaven’s Fesco Emily Maddison was crowned the new Miss Universe Jamaica on August 24 at the Jamaica Pegasus hotel in New Kingston. 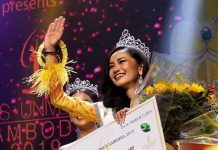 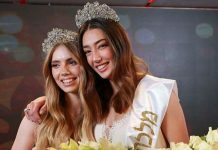 The 19-year-old bested more than 20 other candidates for the crown and the right to represent the country at the 2018 Miss Universe competition in December in Bangkok, Thailand. 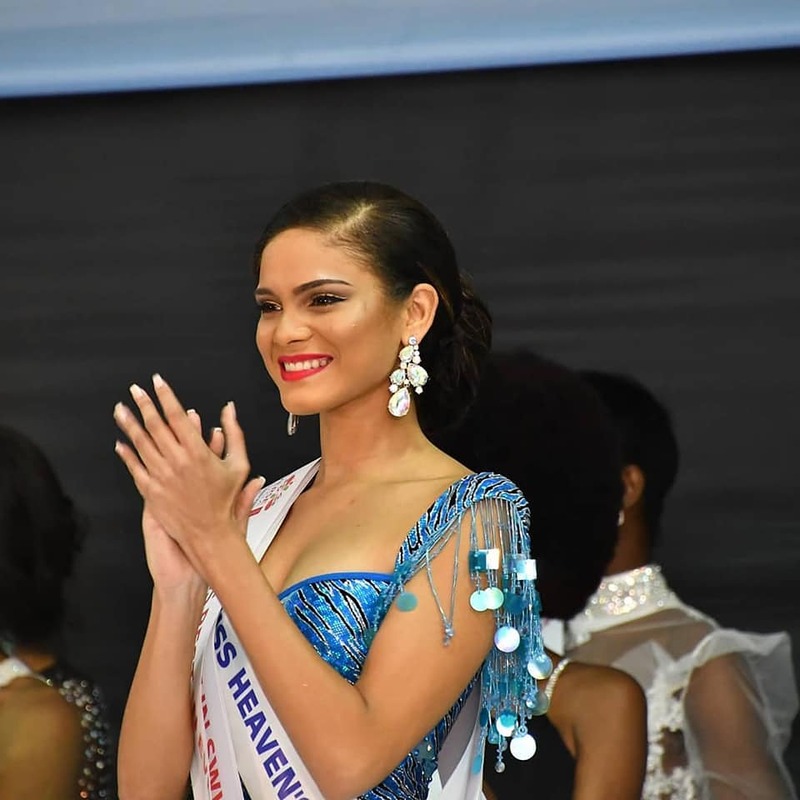 Maddison also bagged the Best in Swimwear, Best in Evening Gown, and Miss Photogenic awards.